FC Barcelona have shown an insatiable desire to claim a fourth Copa del Rey title in a row. 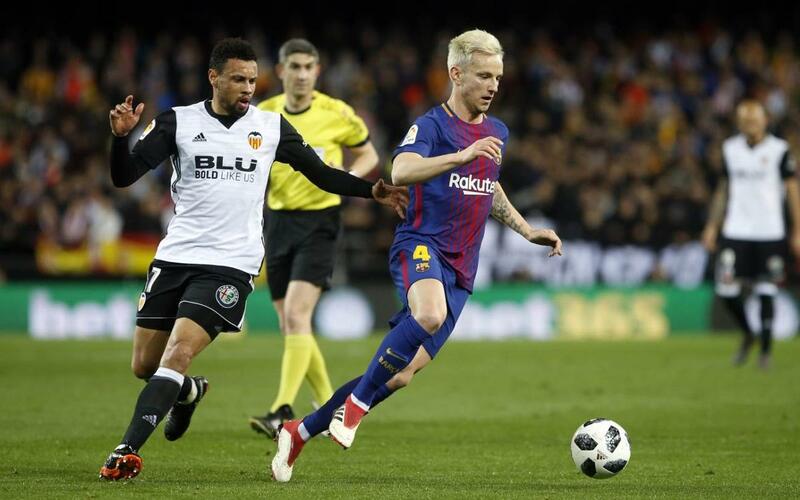 In the second leg of the semi-final in Mestalla, Ernesto Valverde's team saw off Valencia with goals from Coutinho and Rakitic, both strikes coming in the second half. The game was evenly matched until Coutinho broke the deadlock just four minutes after coming on at half time to replace André Gomes. His team mate Rakitic added a second later on to book Barça's place in the final against Sevilla on 21 April. Don't miss all the action, including a debut for Yerry Mina and a great save from Jasper Cillessen!